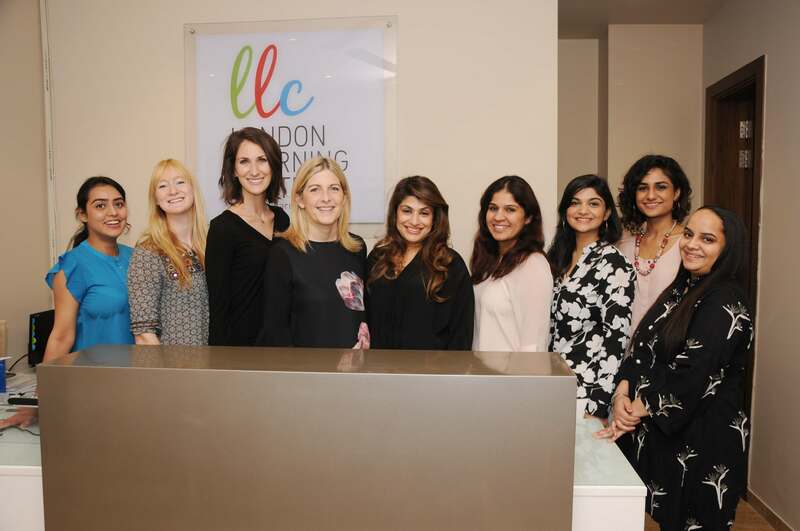 The London Learning Centre (LLC) has been established by Pooja Talwar and Jackie Harland (from the UK) to create a Therapy Centre of international standard in India. LLC provides outstanding expertise, professionalism and consistent support for children and their families through our multidisciplinary team. We offer in-depth assessment and therapy intervention from our team of Speech and Language Therapists, Occupational Therapists, Special Educators and Psychologists. We also offer bespoke learning programs from early literacy and numeracy, to study skills, revision techniques and social skills training. Our goal is to identify and work with a child’s individual and specific learning needs, and support their family in seeing their child reach their maximum potential and confidently develop and follow their ambitions. 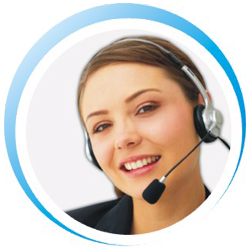 At the London Learning Centre we provide all the expertise and support needed in one place. Our internationally trained educators and therapists have expertise in a wide range of language, learning sensory, social communication and motor difficulties. We also run a diagnostic service for conditions such as ADHD, Autism, Dyslexia, Dyscalculia, Specific language Impairment, Sensory Processing Disorder, Dyspraxia and other neurodevelopmental disorders. The London Learning Centre also provides a specialist outreach service to schools and hospitals that includes assessment and therapy programs. We also have our own innovative early years screening and intervention programs.